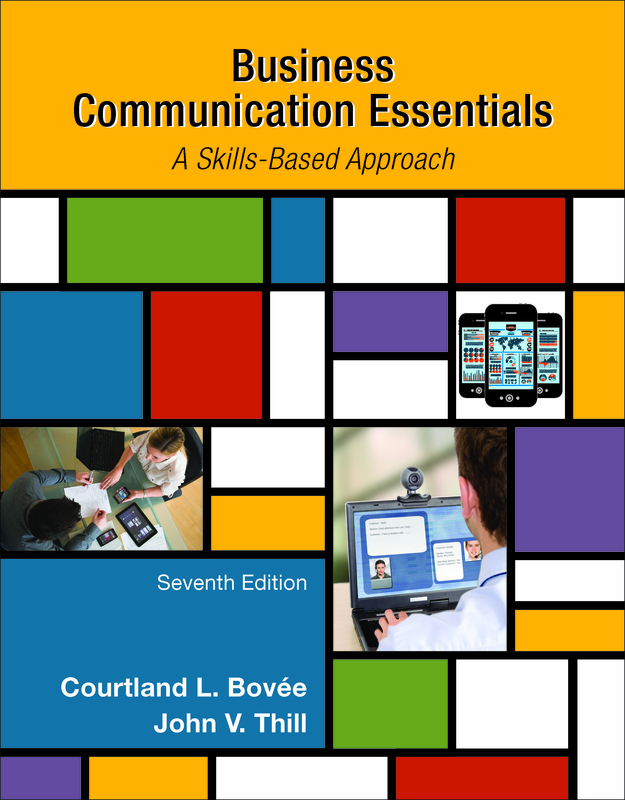 Business Communication Essentials, 7th Ed. "Electronic Portfolios are a creative means of organizing, summarizing, and sharing artifacts, information, and ideas about teaching and/or learning, along with personal and professional growth. Check out these examples of e-portfolios presented by Auburn University. "With more and more schools going paperless or migrating to the "cloud" (storing files on the Internet), student work has become more easily shareable, accessible by many, and more easily organized," writes Mary Beth Hertz (photo, left). This 38-slide presentation discusses how to create an e-portfolio. The new student mentors at the College of Charleston offer these quick tips for succeeding in college. This 24-slide presentation provides an excellent overview of e-portfolios. The term, "e-portfolio" is short for "electronic portfolio. Schools and universities can set up free Google Apps accounts with their own domain name, where they can give all student and faculty acces to a variety of tools, including a GMail account, iGoogle portal, Google Groups for collaboration, and Pages, for creating websites.